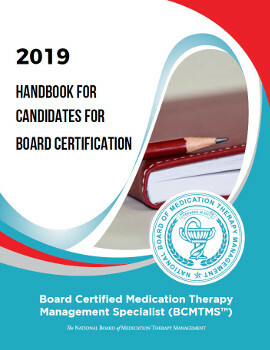 The National Board of Medication Therapy Management offers continuous testing throughout the year. 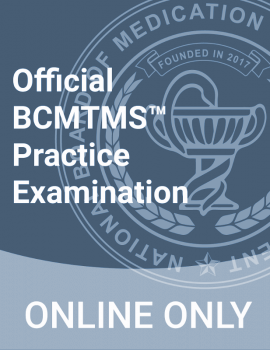 BCMTMS™ examinations are administered and proctored by Mettl®. NBMTM has partnered with Mettl®, a secure online proctoring service, to protect the integrity of certification exams. Online proctoring means that exams can be taken from any location at a time that is convenient for you, without travel to a test center. Examinations are delivered by computer at home for your convenience. The examination is administered by appointment only, Monday through Friday. Saturday appointments may be scheduled based on availability. Available dates will be indicated when scheduling your examination. Candidates are scheduled on a first-come, first-served basis. NBMTM may, at its sole discretion, opt to hold in-person testing sessions.